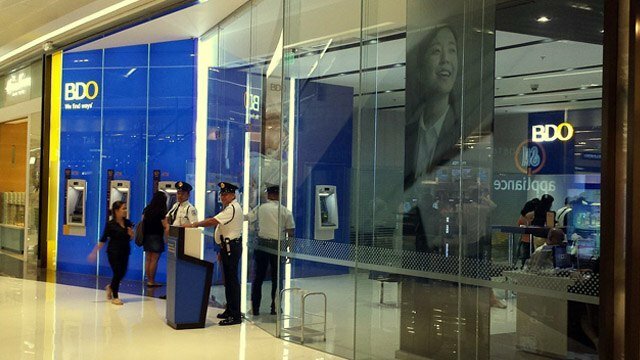 BDO Unibank Inc., the largest bank in the country in terms of assets, has vowed to protect depositors’ transactions and their deposits amid reports that some of its automated teller machines may have been compromised by fraudsters’ attempts to skim or steal its ATM cardholders’ data. BDO’s announcement comes less than a week after the Bank of the Philippine Islands (BPI), the country’s oldest bank, was hit by an "internal systems error” that forced it to deactivate its ATMs and online banking platforms for two days while it resolved the problem. Nestor Tan, BDO president, downplayed the incident, calling it “nothing out of the ordinary,” according to ABS-CBN News. “ATMs are compromised every now and then, then we (banks) take the precautionary measure of disabling cards if we have reason to believe they may have been compromised," Tan was quoted by ABS-CBN as saying. The BDO president said he expected the shift from magnetic-based to chip-based ATM cards using the so-called Europay Mastercard Visa (EMV) technology should reduce skimming rackets. "Just a matter of time until the industry completes the implementation," he said, according to ABS-CBN. The Bangko Sentral ng Pilipinas (BSP) has ordered banks to complete the transition to EMV technology by the end of June 2018. It issued the order back in 2014 and set an original deadline of January 1, 2017. “Unlike a magnetic stripe card, every time an EMV card is used for payment, the chip on the card generates a unique transaction code that cannot be used again. This feature, known as dynamic authentication, makes it difficult, if not virtually impossible, and costly for fraudsters to counterfeit EMV cards,” BSP said in an earlier statement.